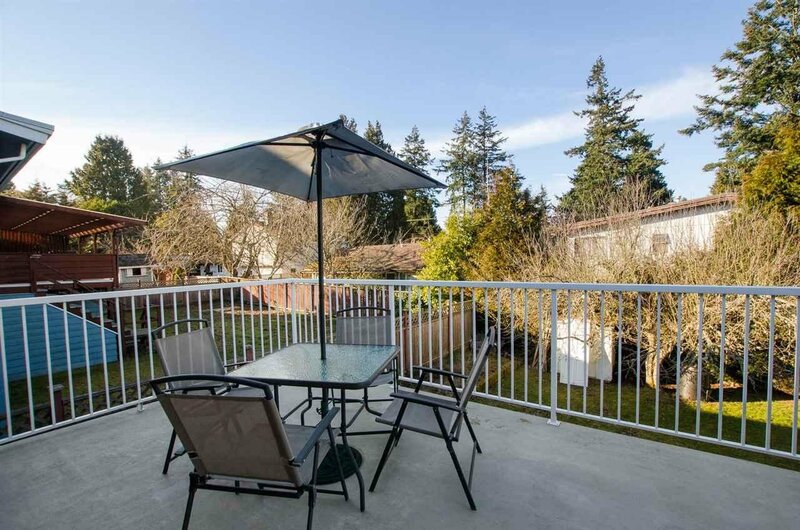 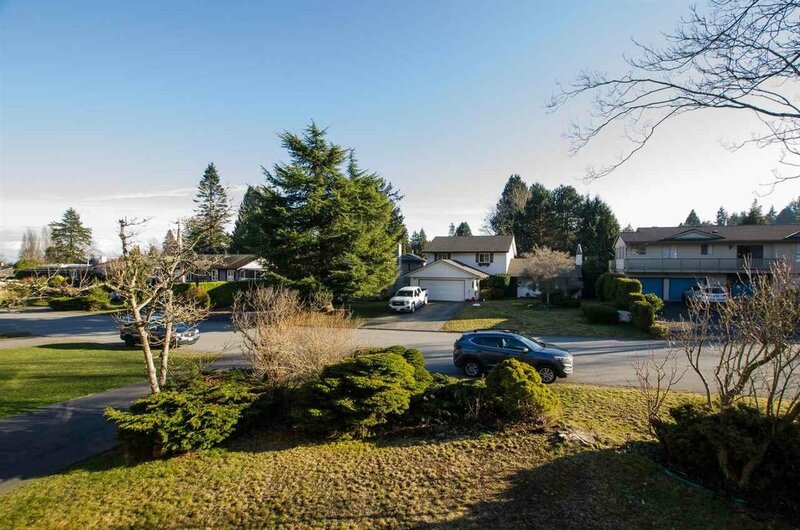 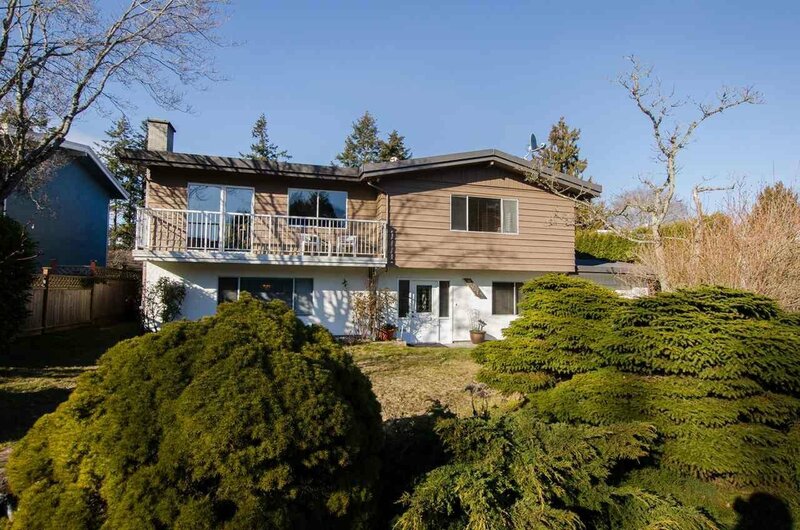 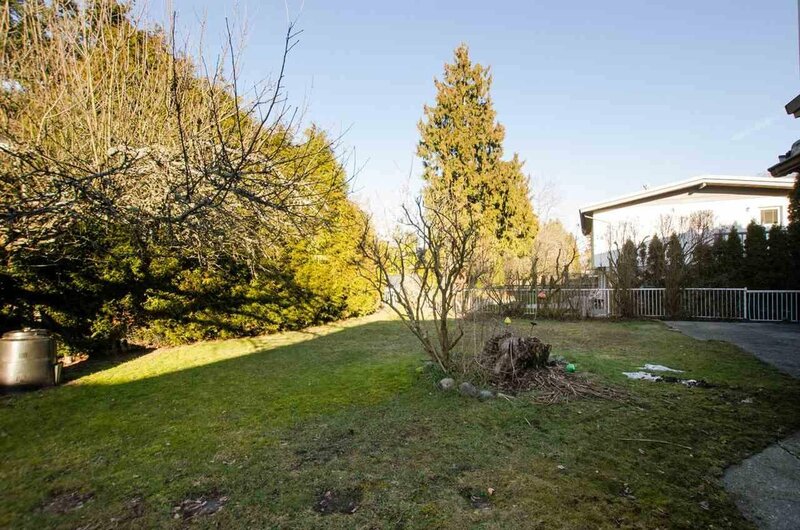 Plenty of room to grow in this 2533 SF 5 bedroom and 2.5 bath 2 level kid and family friendly home in desirable upper Tsawwassen neighborhood. 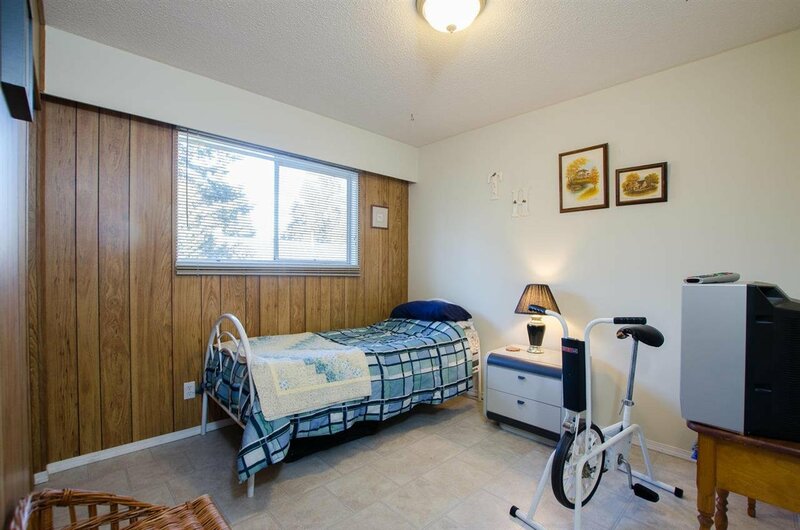 For the mechanic or handyman you will enjoy the over-sized single car garage with drive through access to the back yard. 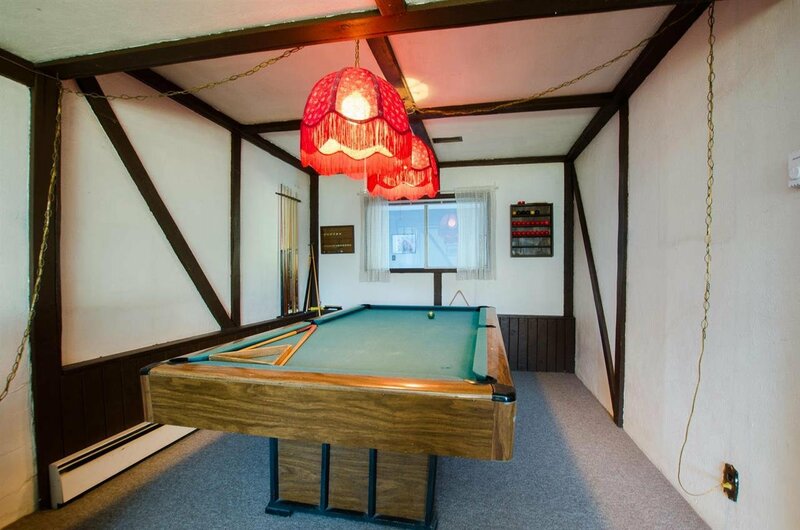 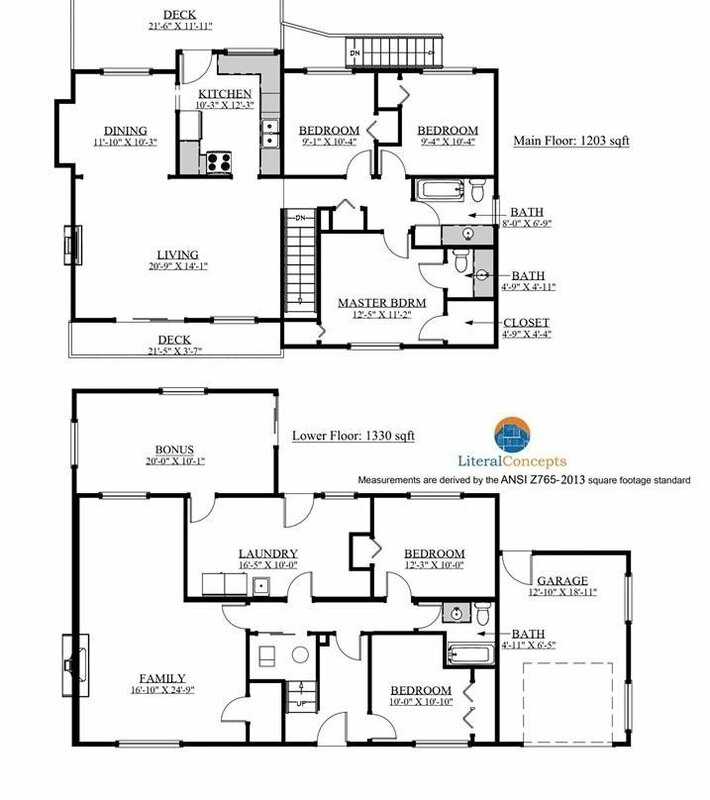 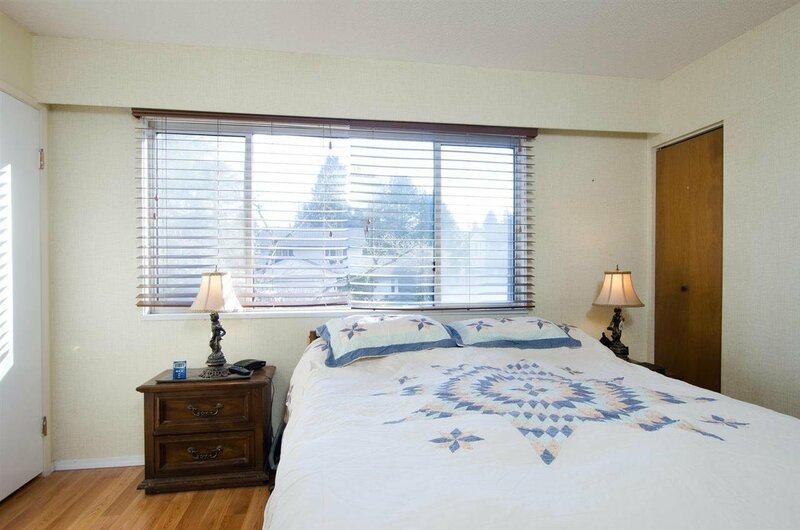 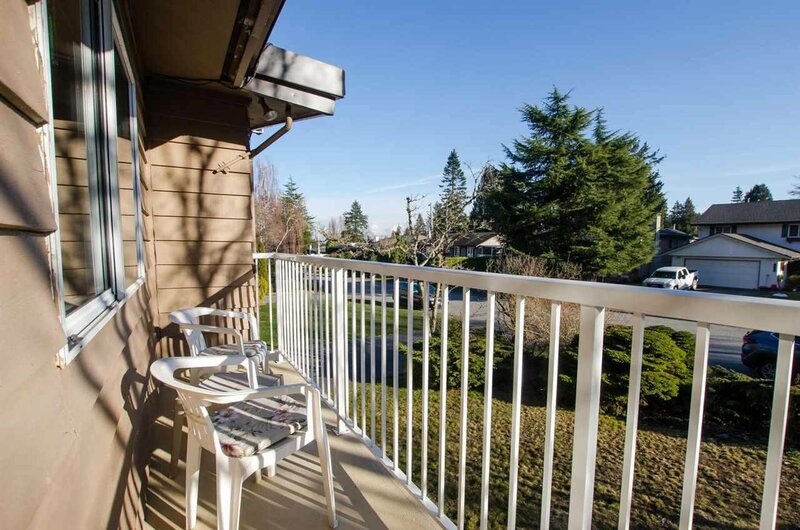 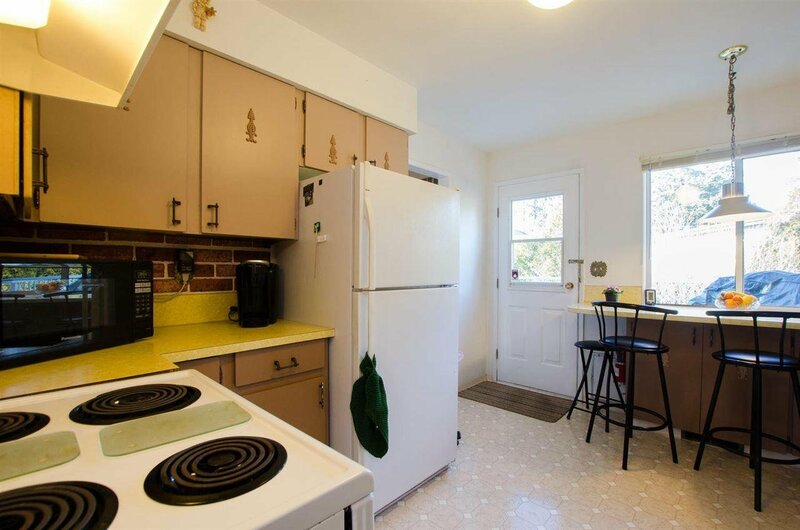 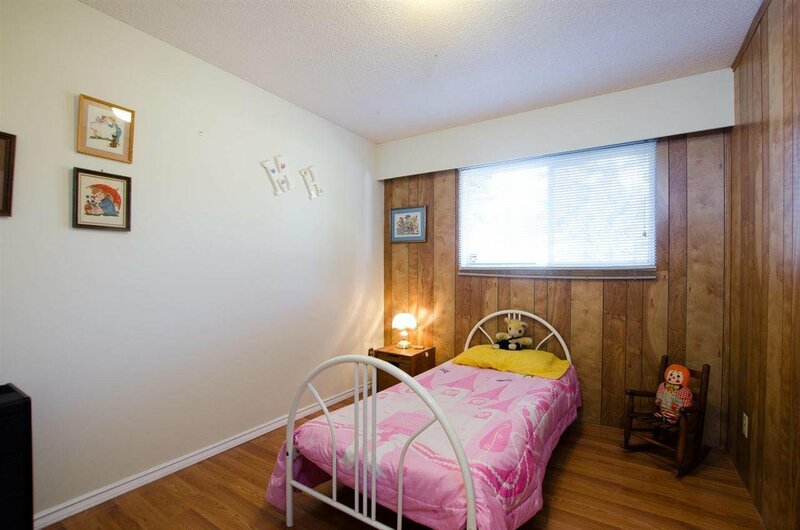 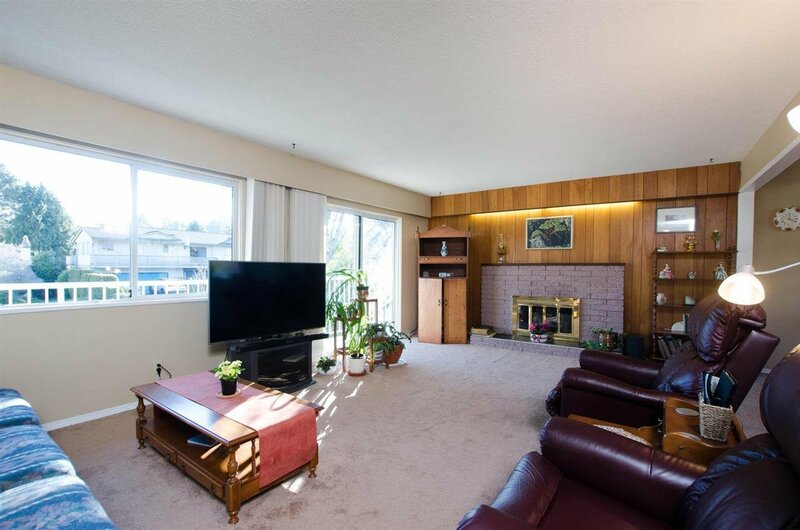 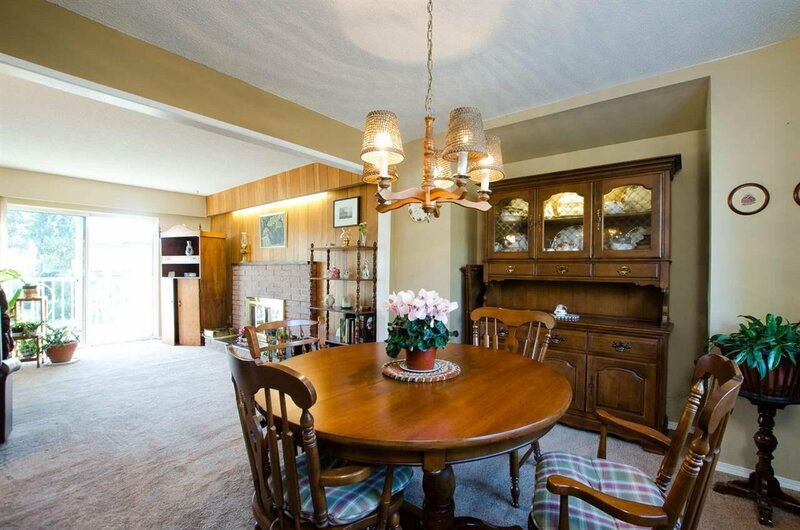 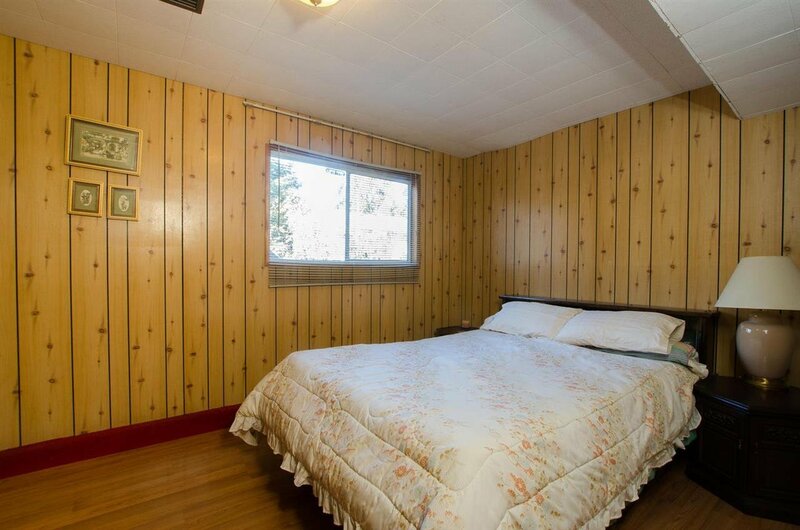 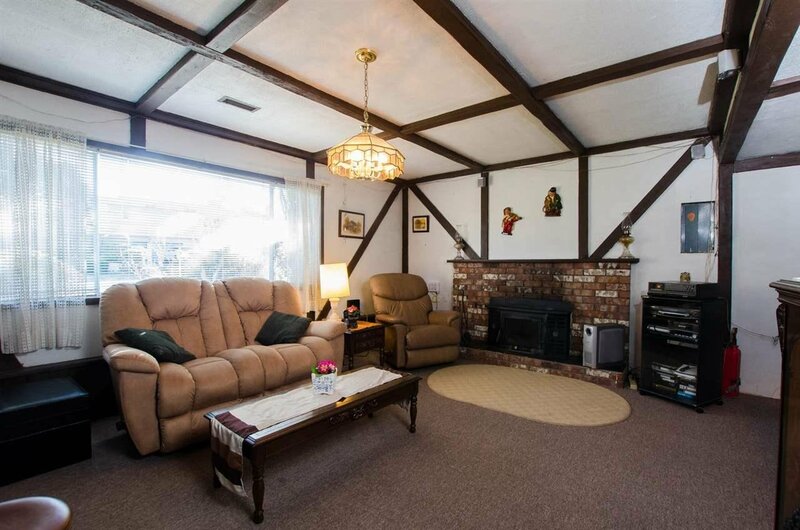 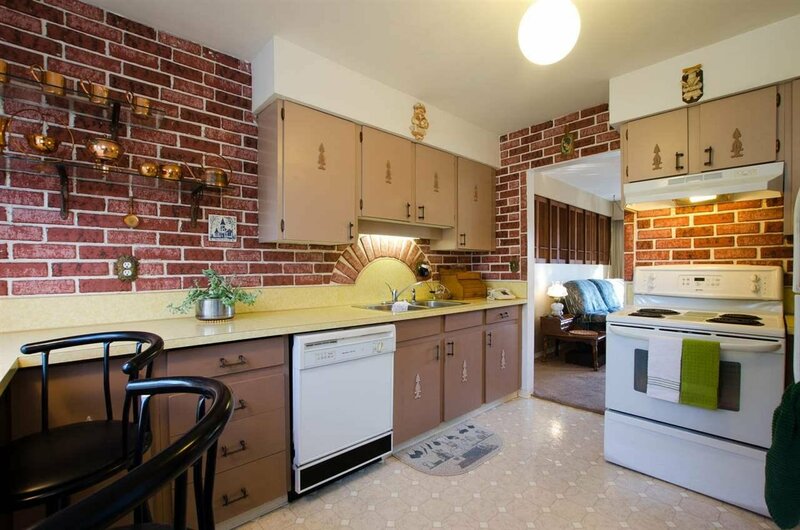 Spacious rooms throughout with huge entertainment sized deck and also front balcony overlooking quiet street. 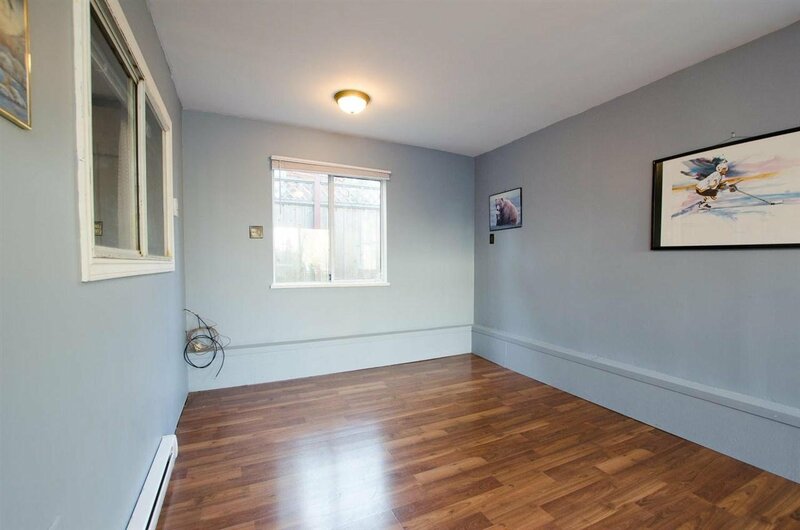 Many conveniences including plenty of storage, security system, built-in vacuum, wood burning fireplace in the basement rec room and cozy electric fireplace up. 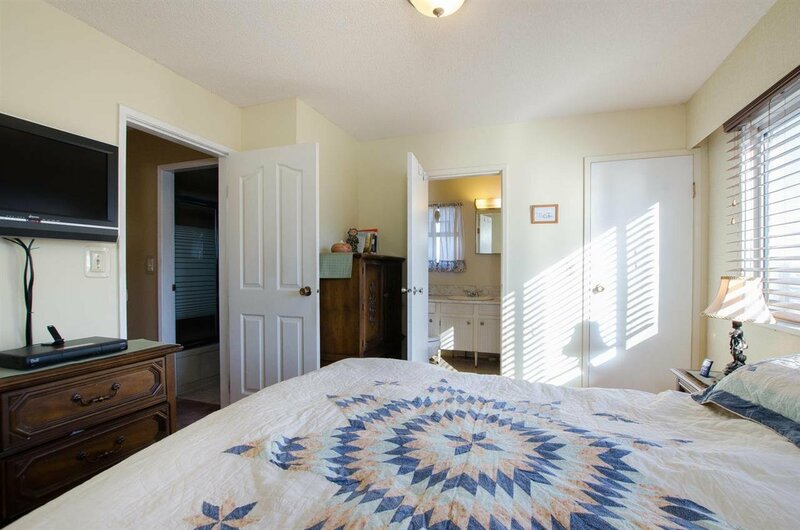 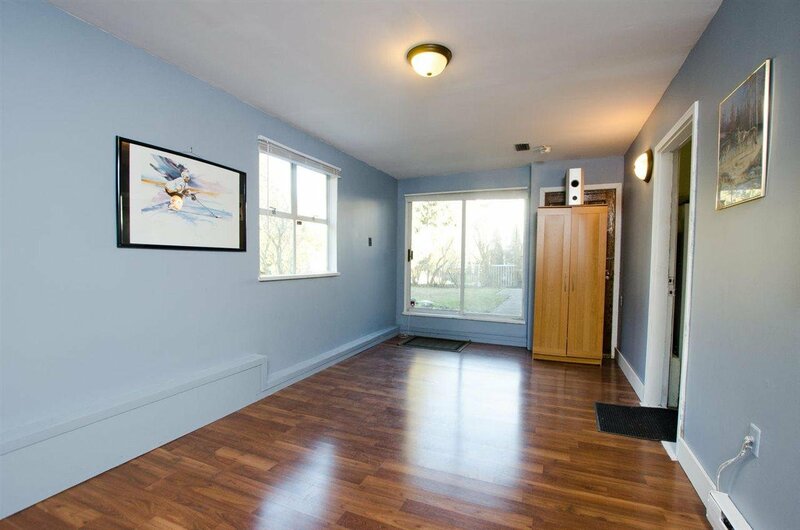 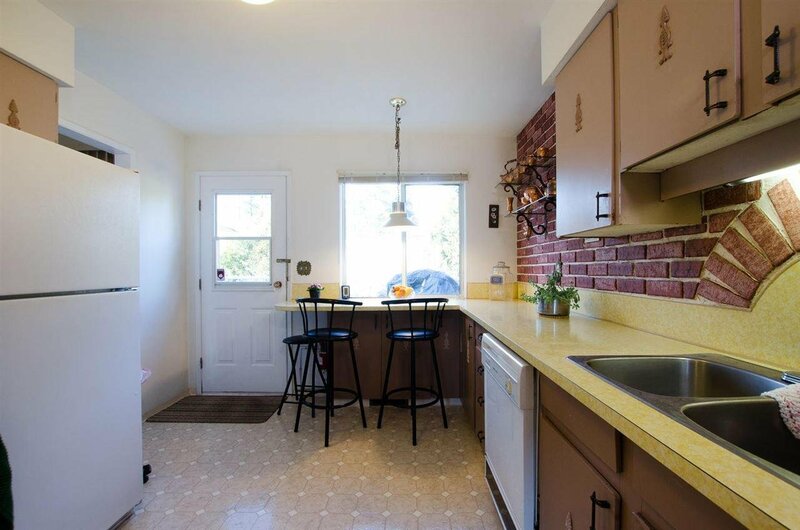 Walking distance to Secondary and both French Immersion and Traditional elementary schools, parks, rec center and shopping.